Because nucleotides and RNA are normal components of the human diet, the body already has mechanisms in place to process, absorb and integrate these molecules into bodily tissues. These absorption mechanisms have been studied and include facilitated diffusion, active transport, cotransport with sodium and incorporation into tissues (Norton, 2001). Thus when RNA from food is digested it is easily absorbed in the system via well-known and characterized processes. Both intact RNA molecules as well as their nucleotide breakdown products serve as sources of nitrogen and phosphorus which may have added benefits in the body. In addition RNA contains the sugar ribose that has added positive roles in the body. 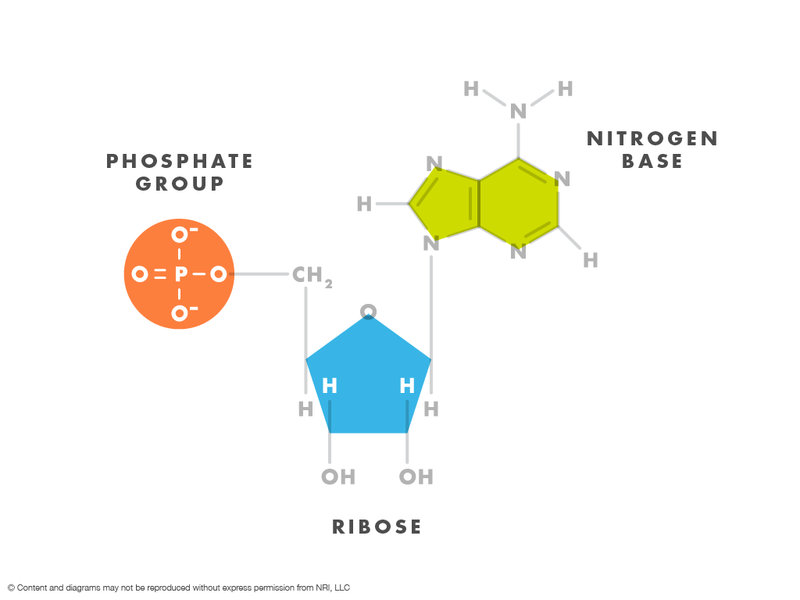 Thus while specific nucleotide blends and ratios have different positive effects, the other components of RNA including nitrogen, phosphorus and ribose have their own distinct advantages in the body. Mixtures of nucleotides enabled long term enhancement of phosphorylation in the mitochondria, potentially due to the presence of phosphorus as a component of these mixtures (Jin 1996). Additional research by Iwasa (2000) corroborated that the use of nucleotide blends had a positive impact on both nitrogen as well as phosphate levels. Specific nucleotide blends were also able to “improve nitrogen metabolism and may stimulate synthesis of high-energy phosphate in recovery after severe surgical stress” (Iwasa 2000). In addition to providing a source of nitrogen and phosphate, the digestion of RNA also serves as a source of the sugar ribose. This ribose group of RNA has been found to positively impact aspects of diabetes. Furthermore, the effect of nucleotides themselves on enzymes related to sugar processing, are postulated to “prevent, or alleviate, various secondary complications of diabetes.” (Lindstad, 2013). Regulation of blood glucose and insulin levels have also been demonstrated in animal models following loading with sugar or starch in the presence or absence of very specific nucleotide blends. In two studies by Fukumori, better blood sugar and insulin balance was observed in the group receiving specific nucleotides (Fukumori 2000). These studies are also suggested to indicate that specific nucleotide blends may be “useful for the prevention of lifestyle related diseases such as obesity and diabetes” (Hu 2014). Furthermore. Specific dietary nucleotides can influence weight, suppressing excess food intake and potentially aiding in weight loss (Levine, 1983). 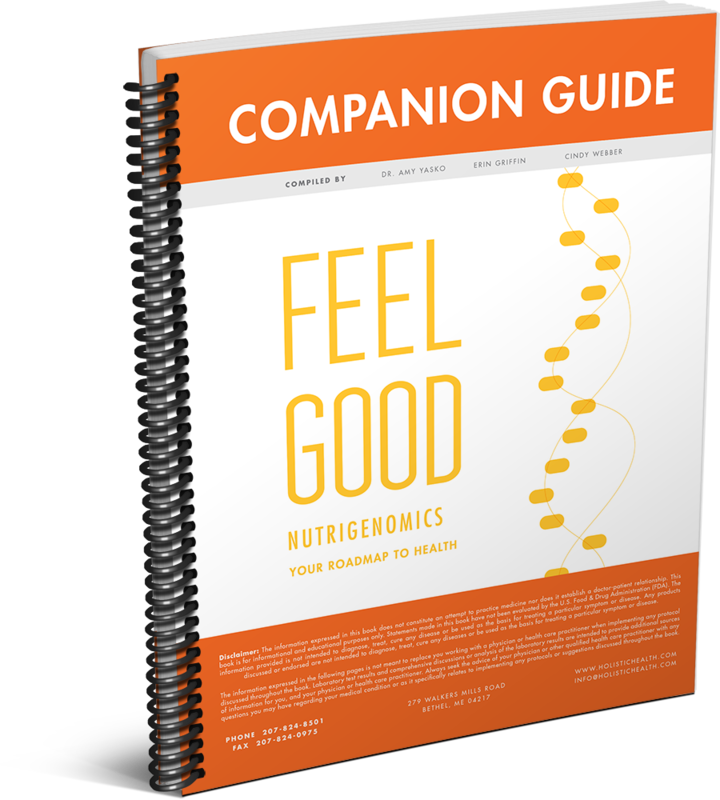 Conversely those with low birth weight, slow growth or are underweight may benefit from other nucleotide supports. Infants from lower socioeconomic groups in Chili (Brunser 1994) as well as infants who are small for their gestational age (Cosgrove 1996) showed positive gains in weight and as well as less diarrhea after nucleotide supplementation.